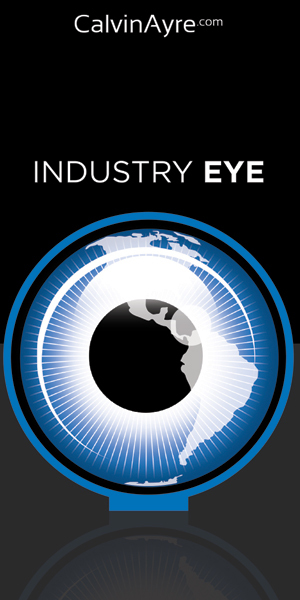 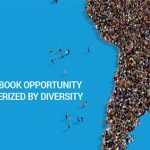 With a population reaching well into the 600M mark, there is no wonder why the Latin American region is generating such a big interest from operators. 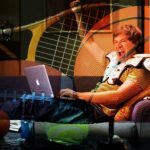 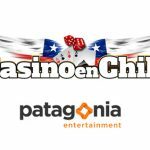 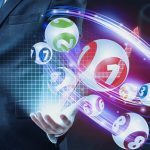 Patagonia has signed a content partnership with CasinoEnChile.com to integrate its portfolio of outstanding video bingo and slots onto the platform. 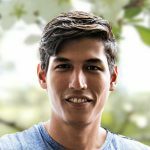 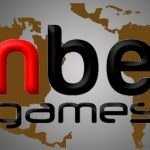 Betgenius, has named Alonso Jibaja as its new Head of Business Development in Latin America. 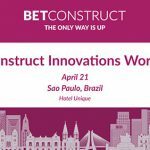 BetConstruct will be attending FADJA expo, and later on hosting yet another Innovation Workshop dedicated to its proven solutions and innovative products. 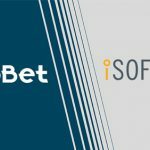 Btobet and iSoftbet have successfully signed a partnership aimed at offering a wide range of exciting games to the ever demanding i-gaming players.